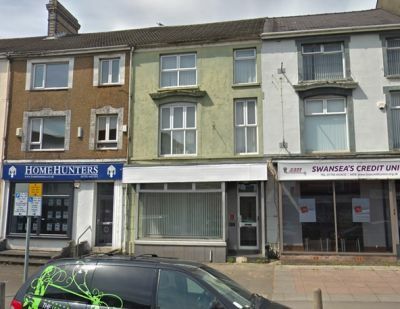 Our client is looking to dispose of their portfolio of which comprises the below properties across Swansea. 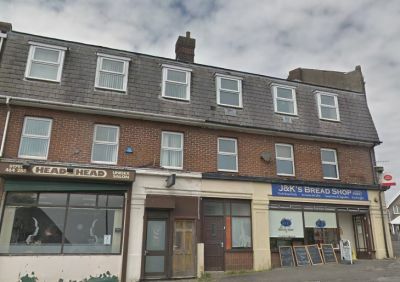 The portfolio is available whole at an asking price of £1,700,000 (One Million Seven Hundred Thousand Pounds) and includes the Freehold interest to all properties hereunder. All properties are currently let and are producing a total gross income of £216,132 per annum. This in turn produces a gross initial yield of 12.71%. Benefits from HMO license for 6 studios, and ground floor commercial office space. Benefits from all utilities. Gross rental of £28,994 per annum. Available for £300,000. Represents 9.66% Gross Initial Yield. Comprises 9 studios and 2 shared rooms with communal facilities. Tenants pay £20 PW each towards the cost of utilities. Benefits from all utilities, and parking to the rear for 6 vehicles. Gross rental of £49,368 per annum. Available for £350,000. Represents 14.11% Gross Initial Yield. Briefly comprises 7 Bed Studio HMO with space for 1 more. Benefits from all mains utilities and parking facilities for 2 vehicles. Gross rental of £33,768 per annum. Available for £300,000. Represents 11.26% Gross Initial Yield. 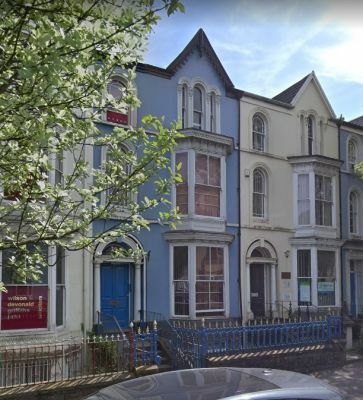 Briefly comprises upper floor 4 Bed HMO. Benefits from all mains utilities. Gross rental of £11,904 per annum. Available for £100,000. Represents 11.9% Gross Initial Yield. Briefly comprises 8 Studio HMO. Benefits from all mains utilities. Gross rental of £38,592 per annum. Available for £240,000. Represents 16.08% Gross Initial Yield. Briefly comprises three two bedroom flats with parking facilities to the front. Also benefits from planning consent for 3 garages to the rear. 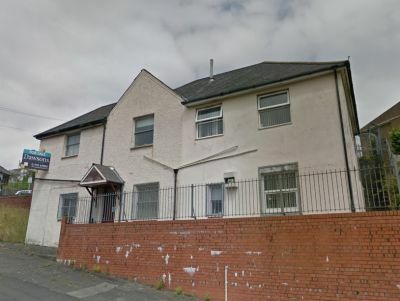 Flats are available To Rent for £575 PCM which would produce a Gross annual rental of £20,700. Available for £300,000. Represents 6.9% Gross Initial Yield. 81 North Hill Road briefly comprises a three bedroom room. 83, and 85 North Hill Road comprises a 4 Bed HMO. All properties benefit from mains utilities. Gross rental of £33,456 per annum. Available for £240,000. Represents 13.94% Gross Initial Yield.